Look no further! 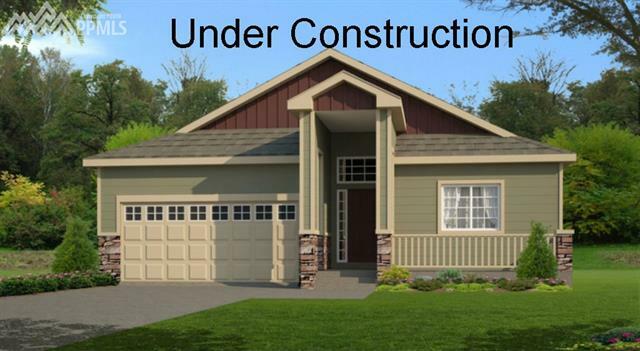 This gorgeous Ranch features an open floor plan, with three bedrooms on the main level and two Full Bathrooms. The large kitchen encompasses 38" staggered cabinets, a Pantry, a large island with breakfast bar, vinyl flooring extend throughout the main floor living areas. A spacious master is complete with a 5 piece master bath including a double vanity, a large walk-in closet, and a linen Closet. Plus, this home has a 3 car garage!